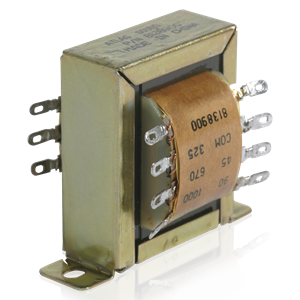 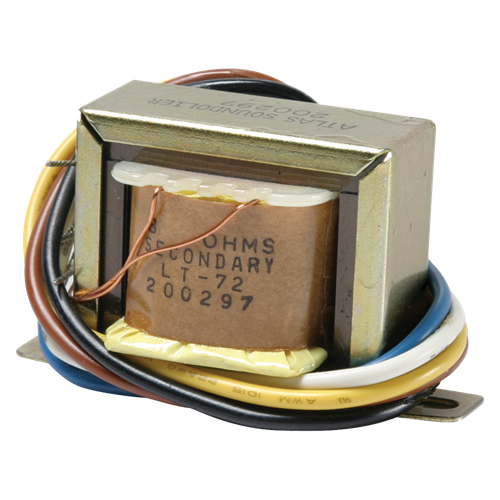 The LT72 General purpose transformer provides economical matching of speakers for most distributed sound applications. 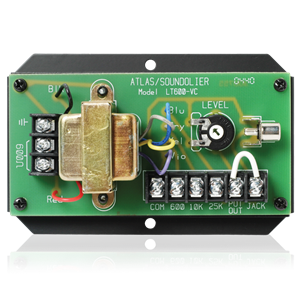 The insertion loss does not exceed 1.5dB and frequency response is +1.5dB from 100Hz - 10kHz. 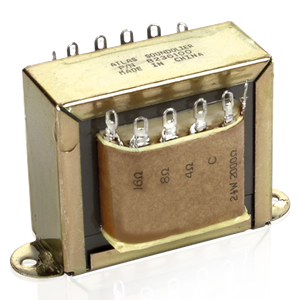 Primary taps are .5, 1, 2 and 5 watts. Secondary impedance is 8 ohms. 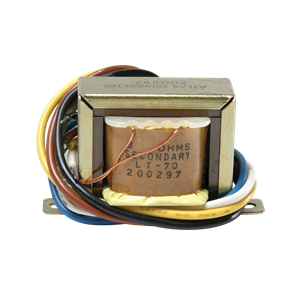 Model LT-72 is designed for use with 70.7 and 25V volt lines.